Windows Operating system is the world popular operating system that is used in billions of computers. Each children while start learning computer should start with learning Windows Operating System. ABC is the starting point for the education, similarly Computer Fundamentals is the first step towards computer education. 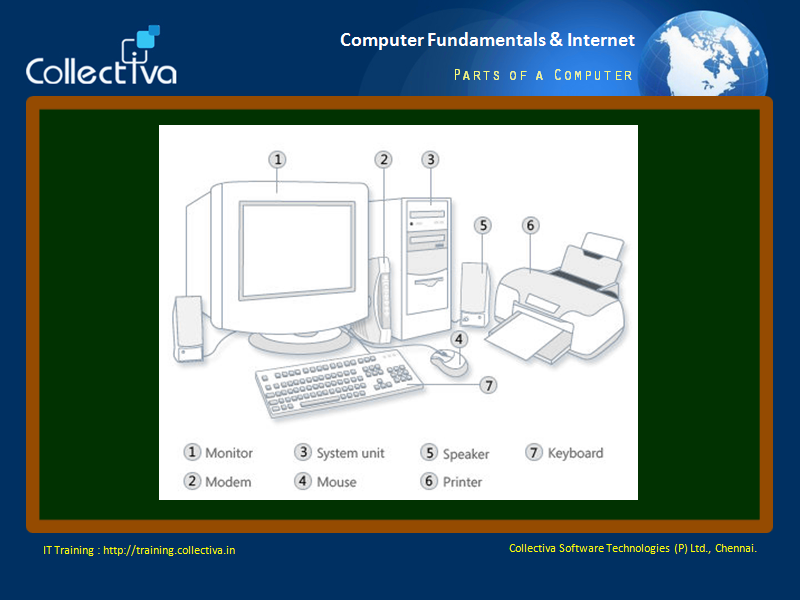 Author in this course starts with the foundations of computers, hardware, software, operating systems etc. and goes exploring various features of Windows 7 Operating System. If you wish to master the computer, definitely one must learn this course from the beginning. Because this course gives in depth knowledge of the windows operating system. You will be able to tweak the settings to suit your personal needs so that the computer can work wonders for you. Although millions of people are able to use their computer, even today people are struggling to use internet to find the required information. In the Internet chapter, author explains about the fundamental information about internet and search engine strategies to find the required information immediately. Very popular course among the students, definitely a recommended course for everyone.